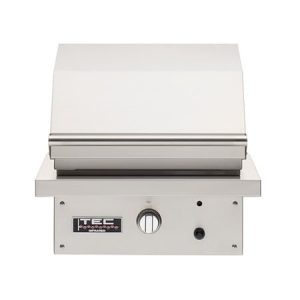 The TEC Sterling Patio FR Built-In Infrared Gas Grill – 44” is hand-crafted in the USA from durable 304 stainless steel ensuring that your grill is built to last. The superior infrared burner produces up to 60,000 BTUs giving you optimum cooking power. 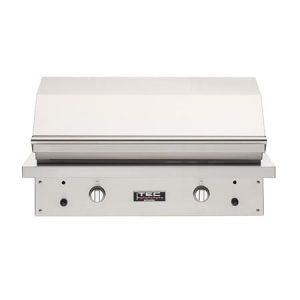 The radiant glass protects the infrared burner and it ensures that your grill will not have any hot or cold spots which makes cooking simple and easy. 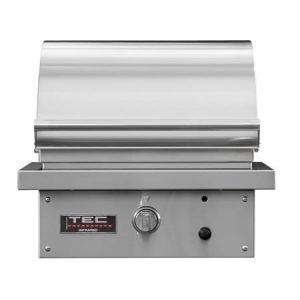 The radiant glass panels of the TEC Sterling Patio FR Built-In Infrared Gas Grill – 44” incinerates food drippings, the steam created from this process re-flavors your food and helps it to maintain its moisture. The 592 sq. in. cooking surface gives you plenty of space to grill delicious meals for your guests. The cooking grates are easily removed transforming your grill into a stove top that you can easily place pots or pans on. 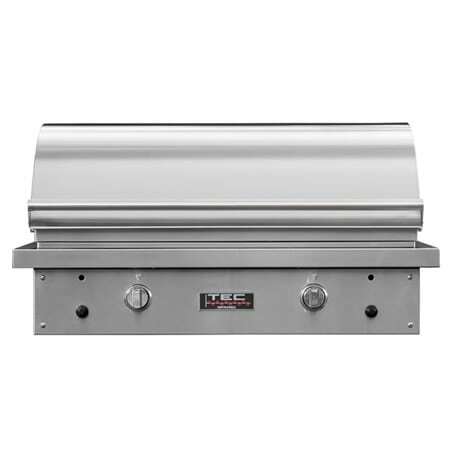 Summer cookouts will be more enjoyable with the cooking versatility of this dependable grill.